Want to keep summer and year-round reading on your community’s radar? 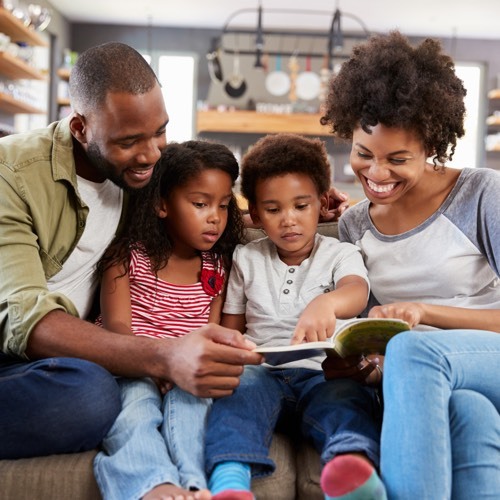 By consolidating family accounts, Wandoo Reader allows families to set up, log in to and manage each member’s reading logs and “challenges” from one central account. 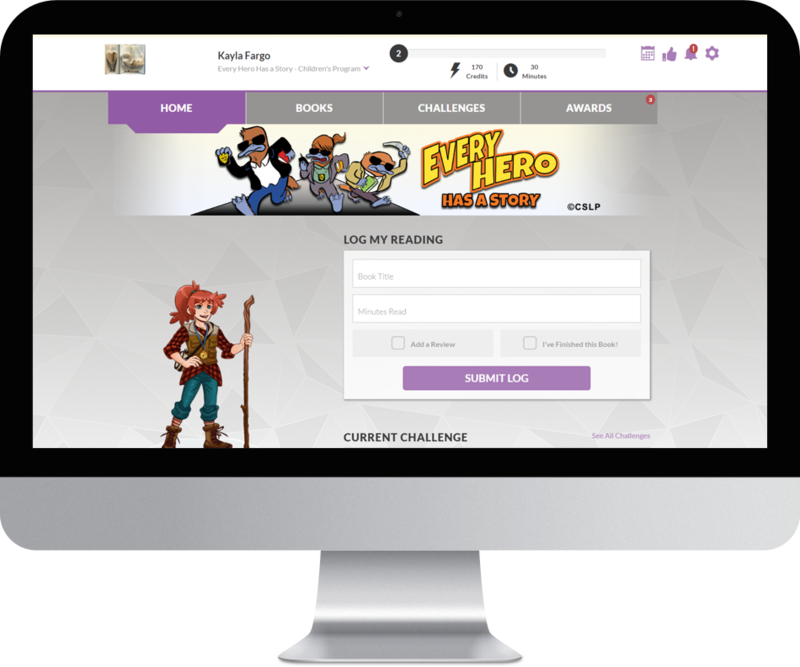 With expanded “challenges,” game-like features, and multiple themes, you can engage people of all ages. Wandoo Reader allows you to build programs around experiences, in addition to more-traditional logging activities, like tracking books and minutes. People can access their reading program account when and where they want to, because Wandoo Reader is available on computers, tablets, and smartphones. What kinds of reports are available within Wandoo Reader? Wandoo Reader’s reporting features make it easy for libraries to build customized reports using any data point collected within Wandoo Reader — that includes patron- and program-specific reports, as well as reports that gauge the overall success of the individual challenges and prizes offered through your reading programs. Users can save reports, which takes the guesswork out of running weekly or monthly participation logs. All reports can be exported to CSV, which you can easily view and manipulate in a data analysis program, such as Microsoft Excel. Wandoo Reader is just one of the engaging educational resources available from Demco Software. Check out our other DiscoverLearning offerings here.